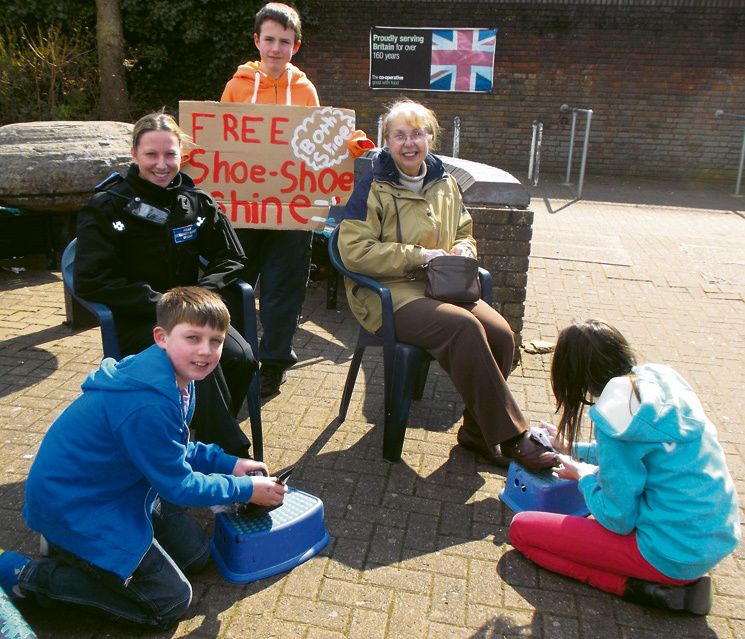 SHOPPERS in Downend were treated to a shoe shine in a modern twist on the act of Jesus washing the feet of his disciples before his trial and crucifixion on Good Friday. The free act was carried out on Maundy Thursday by youngsters from the Faith youth group at Christ Church Downend. They set up camp outside the Co-Op at the Willow Shopping Centre and managed to shine the shoes of dozens of passers-by including two police officers. 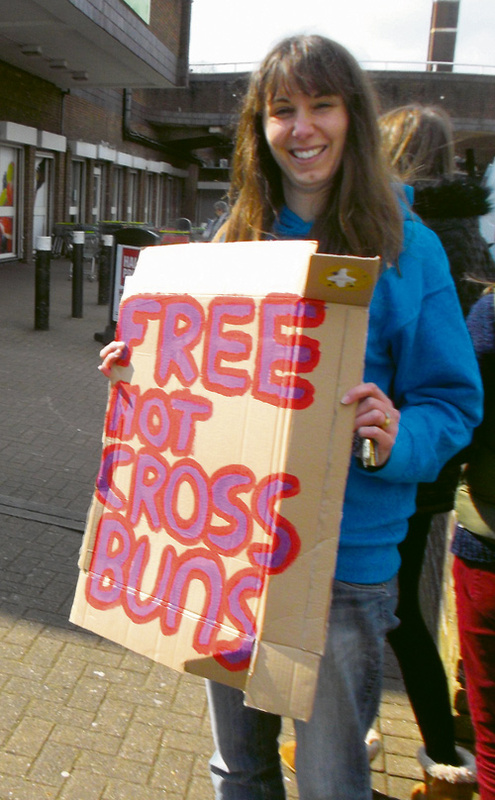 The young people, aged from 11 to 15, also handed out 150 hot cross buns. The act of shoe shining in Holy Week is to illustrate how people who follow Jesus are prepared to serve their community without payment or motive. The event was the idea of Rev Paul Peterson, associate minister of Christ Church Downend. Youth leader Diane Paddon said: “It was really good fun. We felt we were showing something of the Easter story. Iona Clark, 15, was one of the ten young people who took part in the shoe shine. The Faith group, which is split into two age groups, has around 40 members who meet regularly. 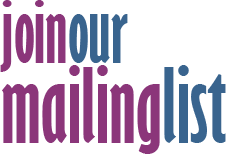 They are planning to move into a new Youth Hub in September at Christ Church Parish Hall, North Street.